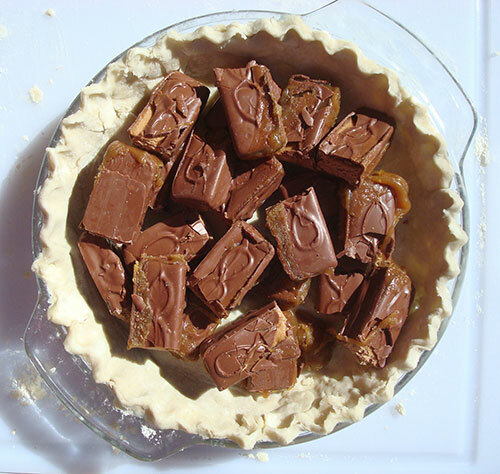 Have you ever wondered what happens when you fill a pie crust with 15 candy bars* and then bake it? * = if we're talking about Fun-Size candy bars, which I personally so often am around this time of year, you want to make that 30-36 or so. 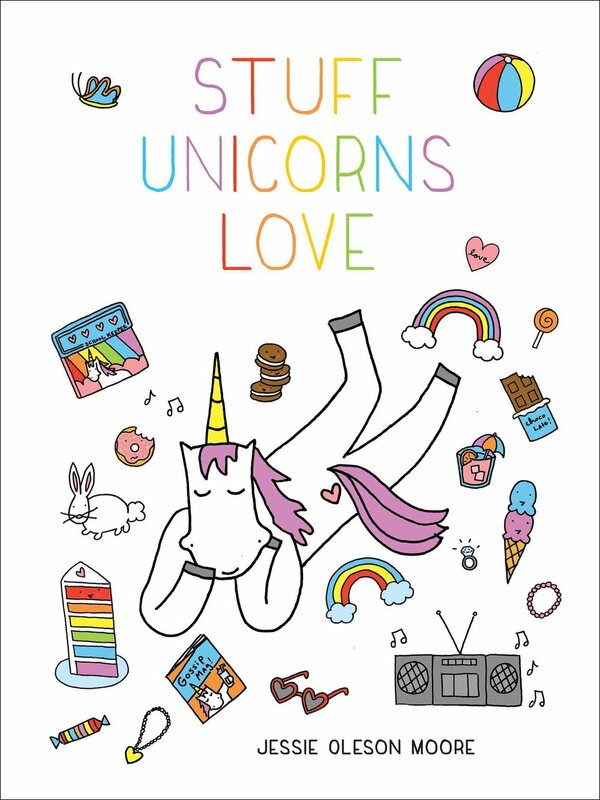 Well, if you have ever found yourself plagued by this candy bar quandary, you're not alone. I too have been baffled-- but lucky for you, I recently rolled up my sleeves and proactively worked to find out. Not only was I seeking a piece of tasty pie--but peace of mind. 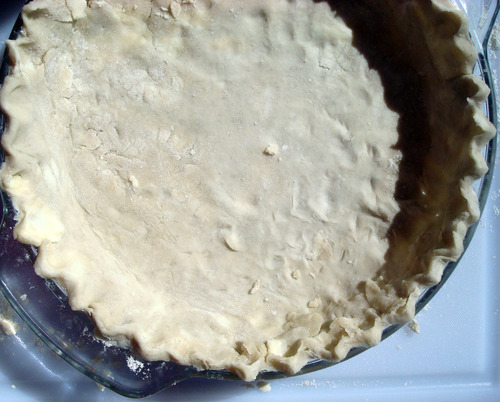 First, I made up a pie crust. I used the recipe and method I mastered via King Arthur Flour. Next, this is where I must make a confession. I didn't specifically have the number fifteen in mind with my candy bars. Basically, I just kept unwrapping the bars I had received in the mail from Legit Organics, cutting in half, and adding candy bars til the pie crust was full. It was full at around 12 candy bars. But it occurred to me (I'm always thinking, see) that once the candy began to melt, it would reduce in volume. So to be safe, I added three more candy bars. I'm not going to keep you in suspense: it was the right decision. I put the whole thing in a preheated 350 degree oven. At 30 minutes it looked mostly done, but at 35 it was perfectly toasty. When I took it out of the oven, it looked like this. What the picture doesn't convey is that it was making a snappy bubbling sound that lasted a good minute. It was beautiful. I can pretty much say this is the best use ever of 15 candy bars (more Fun-Size). The pie is one of those desserts that makes you say "oh, it's too much!" but then somehow you're reaching for your second slice. Don't say you don't know what I mean. (note: This pic had a bit of ice cream on top but I wiped it off to get a clear shot of the pie (hence the small white mark on the front). Place your candy bars in the crust. Pile them high enough so that they slightly form a crown over the edges. Just for safety, put the pie plate on top of a baking sheet. Place the whole thing in the oven. Bake for 30-35 minutes, or until the bars are melted and bubbly and the crust is browned to your liking. Remove from the oven and let cool to room temperature before serving. This can take up to an hour.